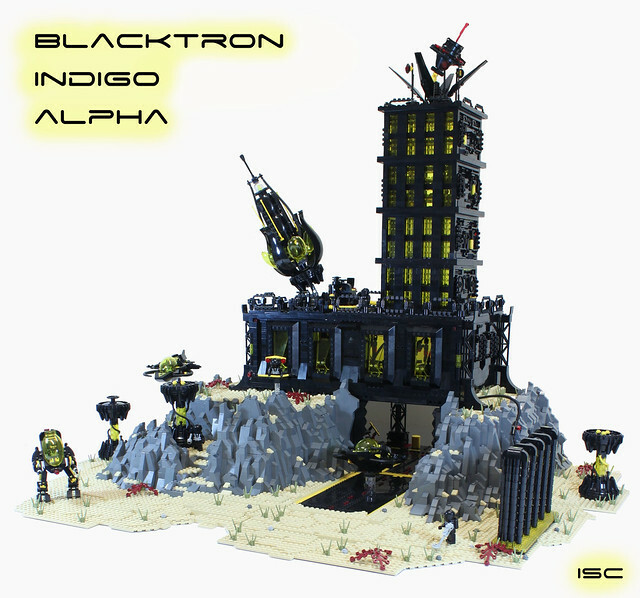 Blacktron came along a little late for me. When they hit the scene I was trying to break into the film industry, and stay alive, so I didn't visit the toy department much. But as an OG classic space fan I do have a fondness for the darker side of space. This station by builder I Scream Clone looks ready to defend itself with a seriously big laser cannon. It was built as part of a collaboration for Brickvention 2018.